The sold-out 19th annual Electric Daisy Carnival kicked off this evening at the Las Vegas Motor Speedway for its fifth year in Vegas. 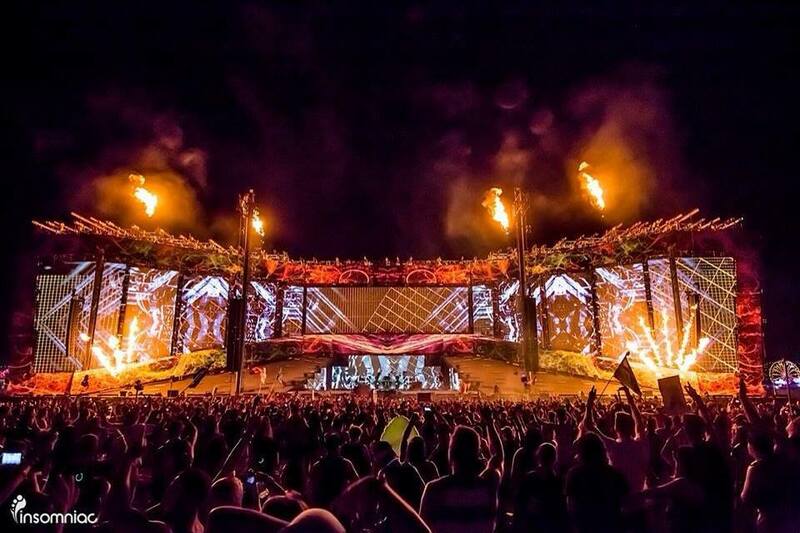 Known for its elaborately decorated stages, this year’s event features eight newly designed stages, ranging from the massive Kinetic Field to the more intimate Funk House, which together hosted over 200 DJ’s. Kinetic Field is themed this year as Crystal Village, drawing its design from the inspiration of the four elements – earth, fire, water, and air. The Brown United stage spans 480 feet wide and stands 100 feet tall, making it the largest stage in North America. It features 1,000 lighting fixtures, 40 lasers, 22 flame units, 15 confetti blowers and a water fall. 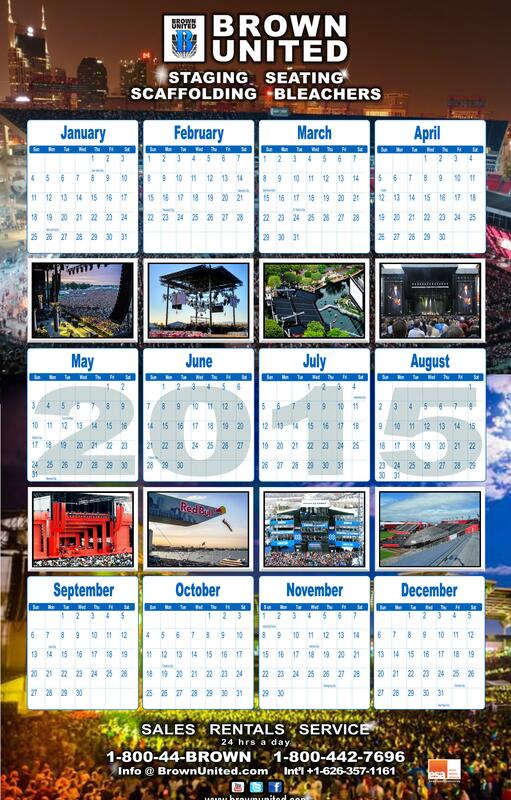 This entry was posted in Uncategorized and tagged Audience Risers, Concert Roof and Stage, Delay Towers, Electric Daisy Carnival, Event Structures, Kinetic Field, Largest Stage in North America, Las Vegas, LV Motor Speedway, Music Festival, Roof Structures. Bookmark the permalink.